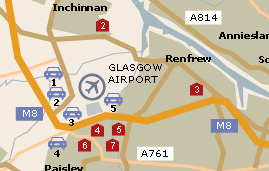 Glasgow Airport Parking can be either on-airport or off-airport. 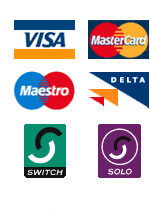 For details of Glasgow Airport Parking options simply select from the map or the following list to view the facilities which suit your needs best. We are certain that with our price match guarantee you will find the best possible price for your Glasgow airport parking. On their return they need to call the car park for a transfer to the car park where their car will be waiting for collection.